Hood filters are a necessary part of your hood system for you restaurant, business, or if you have a commercial system in your home. Our experienced staff at Charlotte Hood Cleaning can help you decide on the best filter for you or recommend the right cleaning schedule for your kitchen. Whether you have a high volume restaurant or a smaller scale operation, we can help. Give us a call today to schedule service. A hood filter is an important part of your system, and is the first defense or protection in grease management. The purpose of a hood filter is to catch or prevent flammable materials from getting into the exhaust duct. The filters also catch grease-laden vapors. Without a filter the material or debris would quickly build up in the ventilation ducts and become a fire hazard. A hood filter is not only a smart choice for any restaurant, but it is also required under the regulations set by the National Fire Protection Association (NFPA) and the International Fire Code (IFC). Most insurance providers also require hood filters. Our staff can answer any questions you may have. Selecting the correct hood filter is important to ensure the filter actually does what it is meant to do. Comparing the material and construction of filters can help you choose the right one for your purpose. Material will usually be either steel or aluminum, and the construction of filters is often welded or riveted. If you have a high volume kitchen you may want to use stainless steel, since it is heavy duty. 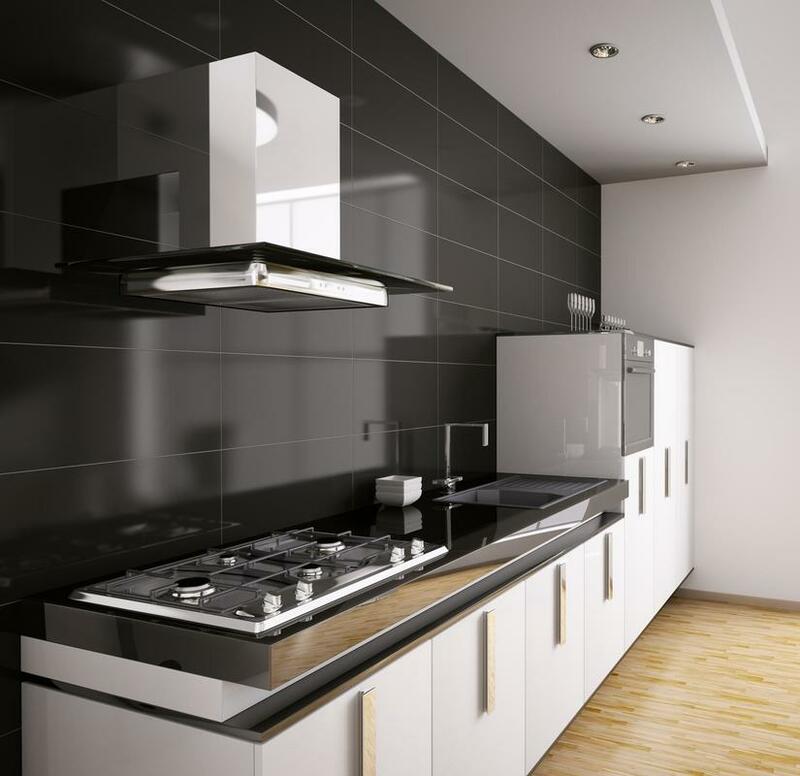 You may also want to choose steel if clients can see your kitchen, due to its shiny and clean finish. Stainless or galvanized steel is a better option to resist against corrosion, and tends to last longer, which means less need for replacements. Properly maintained and regularly replaced hood filters provide many benefits in addition to decreasing fire risks in a ventilation system. These benefits include lower utility costs, a cleaner kitchen, and filtered systems are less strain on an exhaust motor. Every time you clean your filters you should inspect their condition. A corroded, dented, or warped filter will need to be replaced. The volume of your kitchen and cleaning methods will impact the lifespan of the filter, and will be different for each kitchen. A regular cleaning schedule for a hood filter is important to ensure there is not a build up of grease or other debris. Fire code regulations also require kitchen hood filters be clean and in safe working order. Depending on the volume of your kitchen and type of cooking operation, your filter may need daily, weekly, or monthly cleaning. A neglected filter will not work properly. If you choose to clean the filters yourself you can use the hand wash method, run the filters through a commercial dishwasher, or invest in a soak tank and leave the filters in the tank overnight.